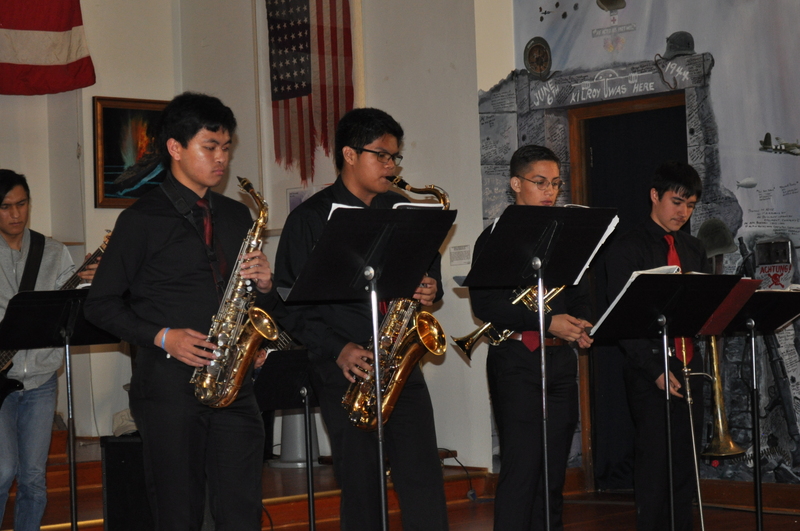 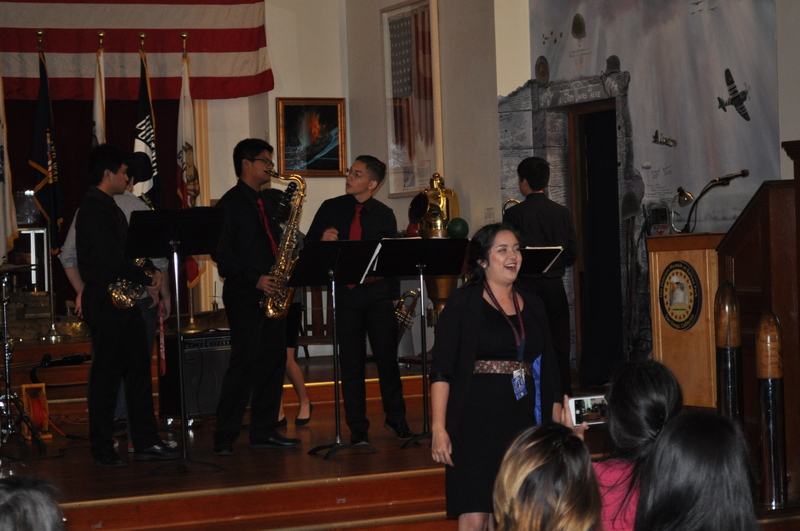 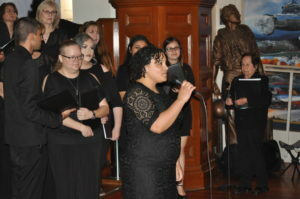 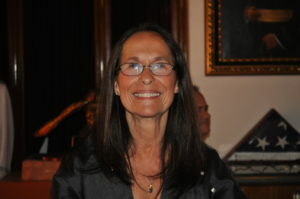 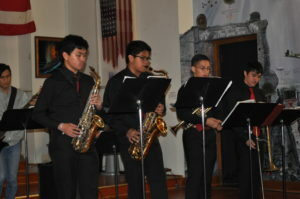 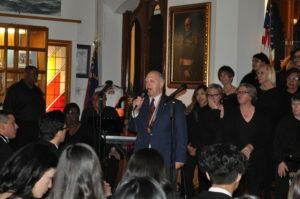 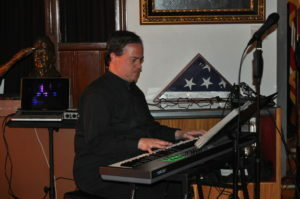 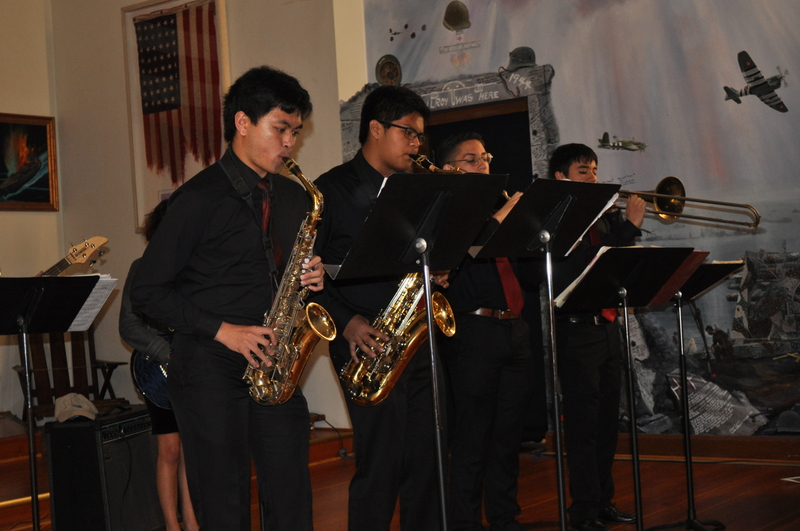 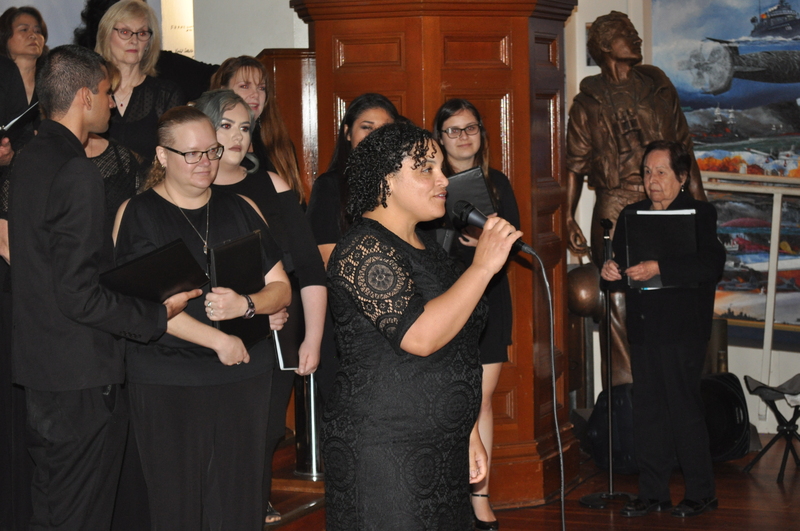 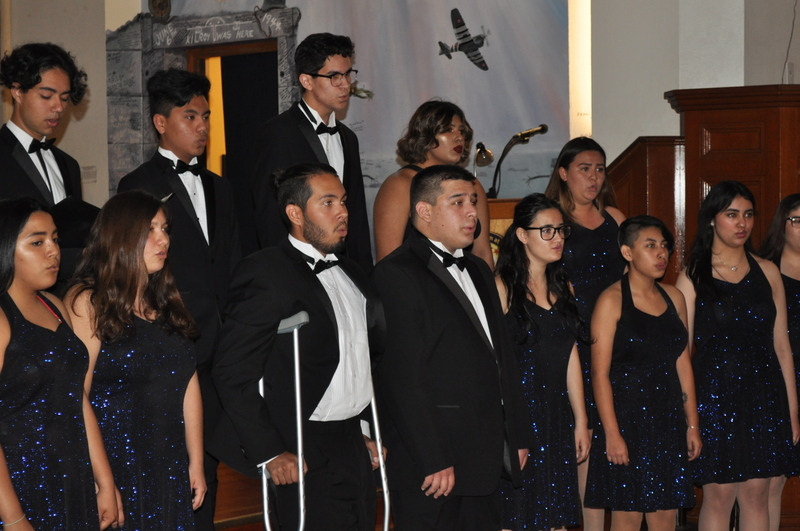 2018 Music Appreciation Concert – Great Performance! Posted on 12 Feb 2018 by debbie.kash | Comments Off on 2018 Music Appreciation Concert – Great Performance! Comments Off on 2018 Music Appreciation Concert – Great Performance! 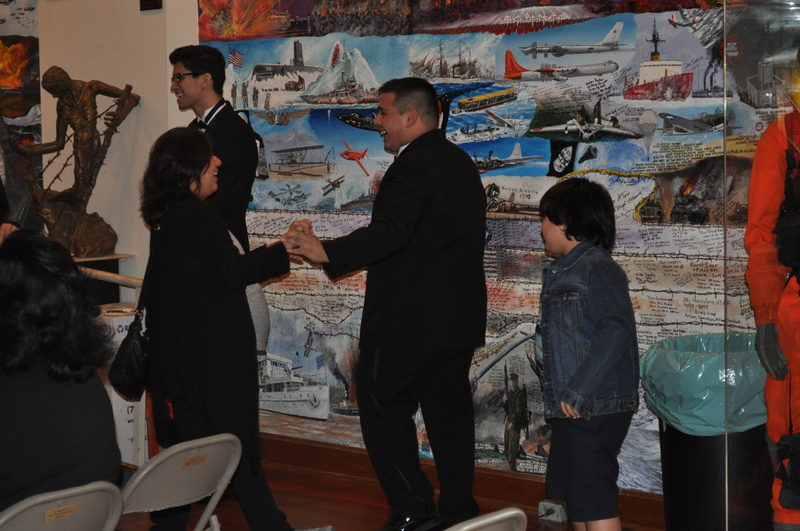 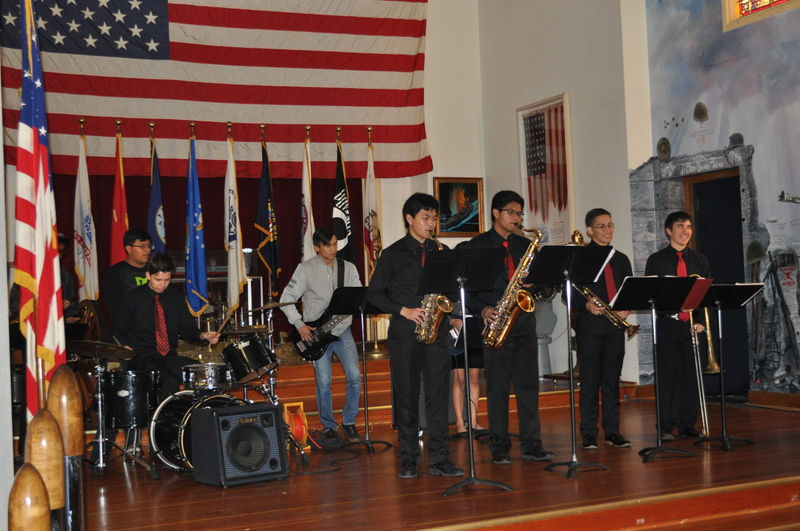 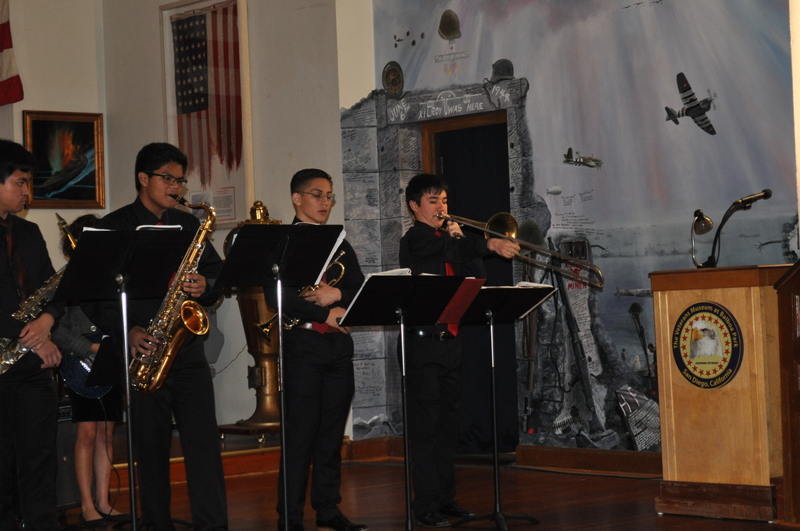 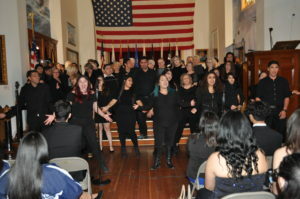 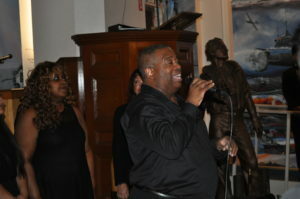 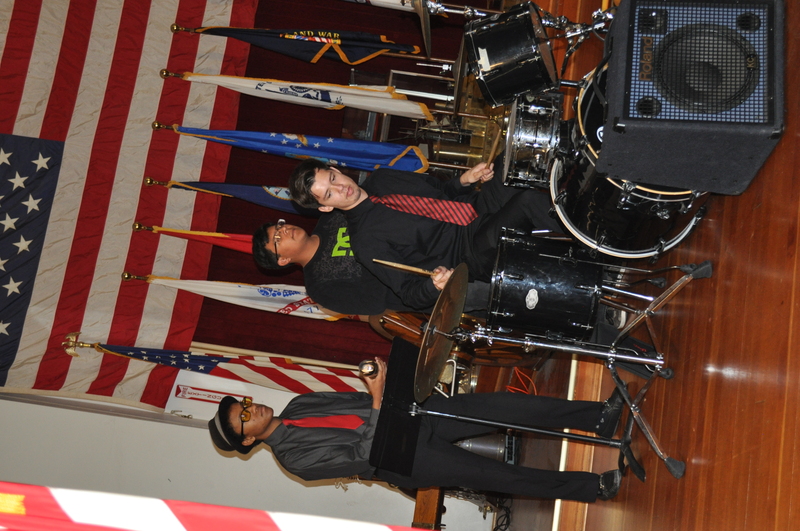 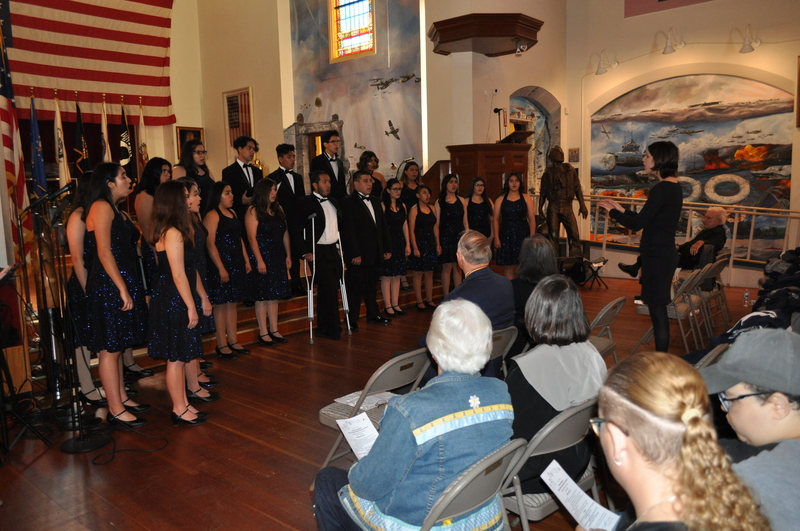 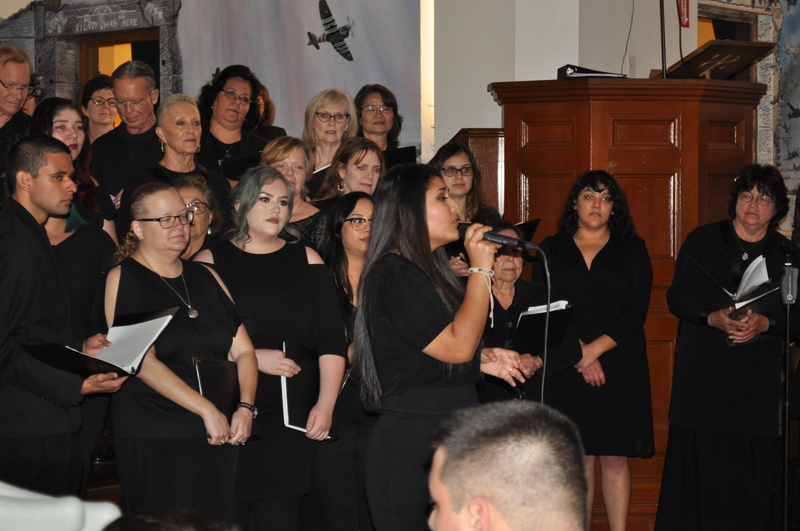 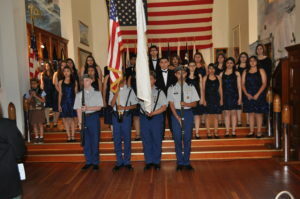 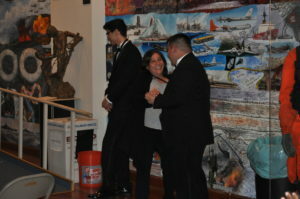 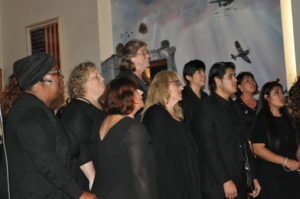 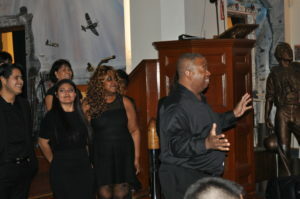 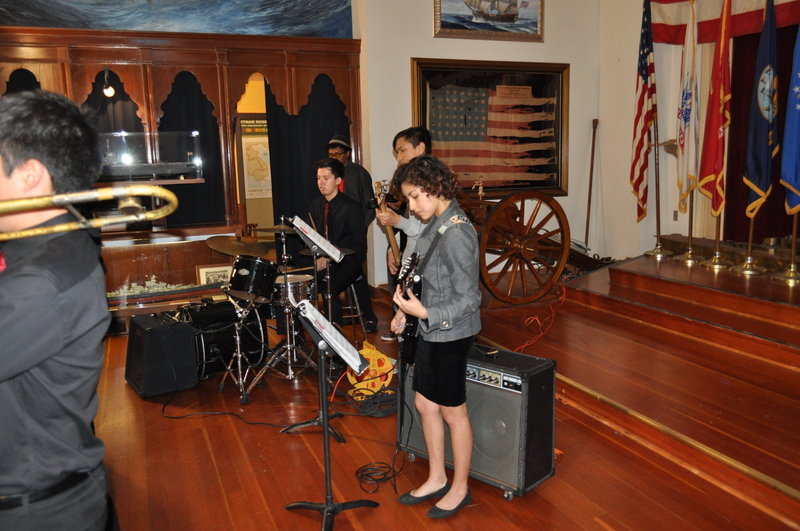 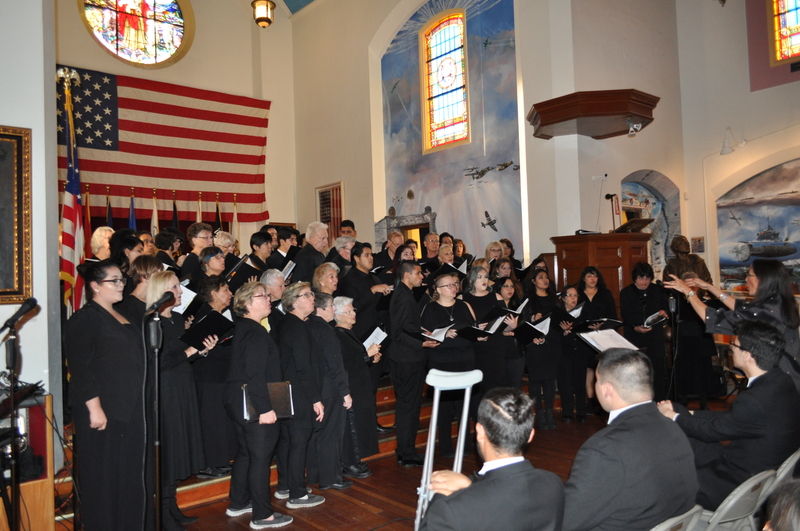 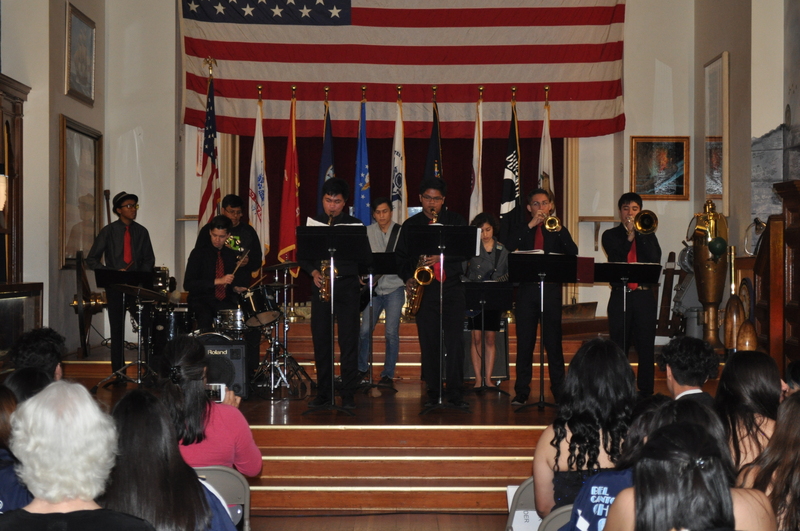 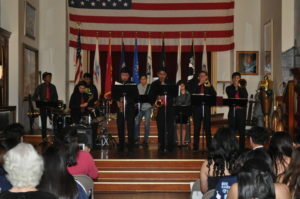 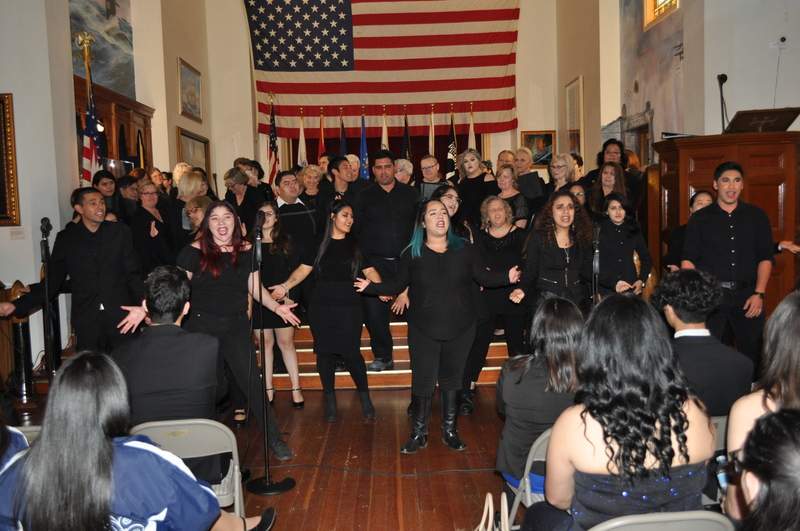 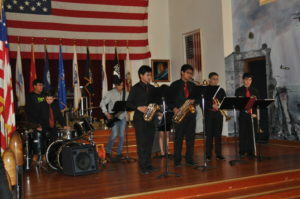 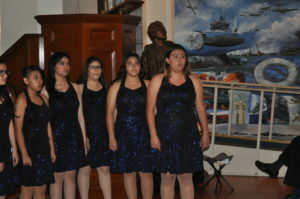 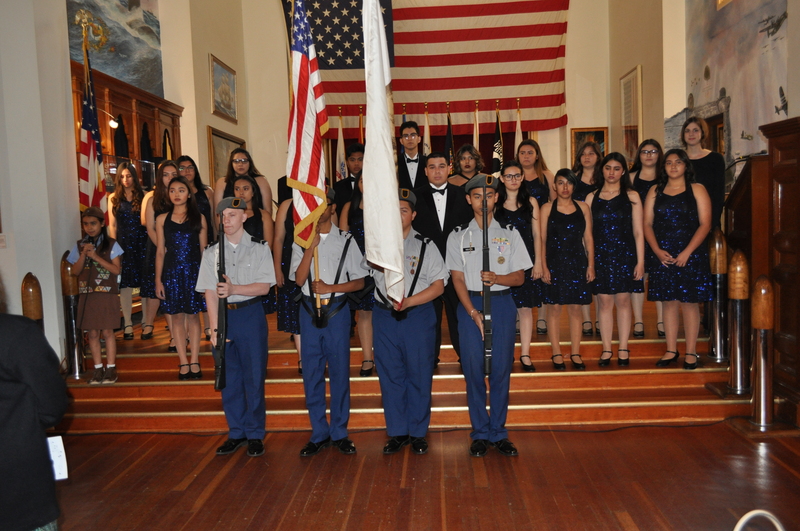 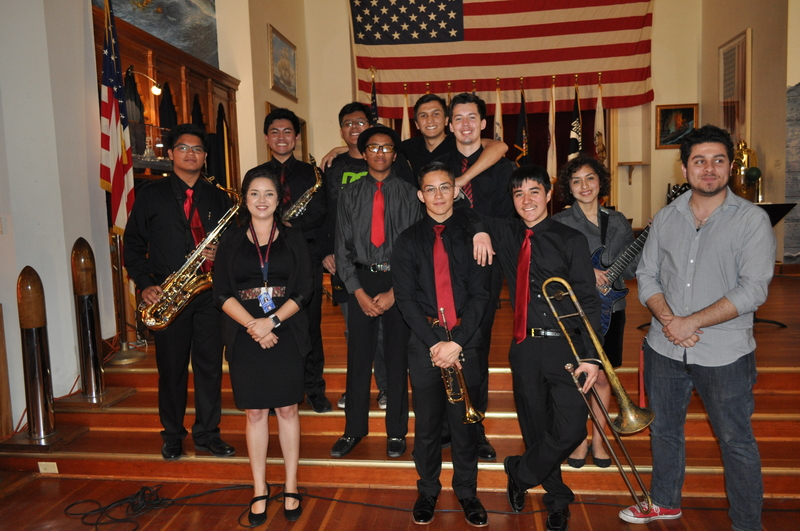 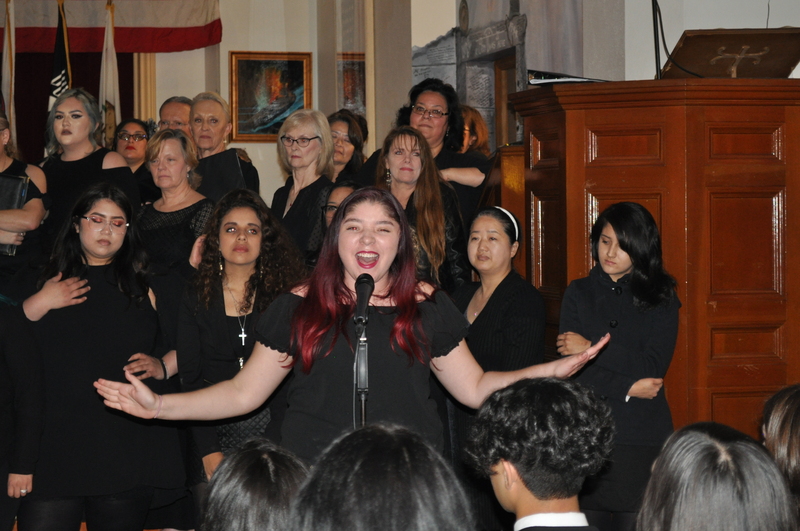 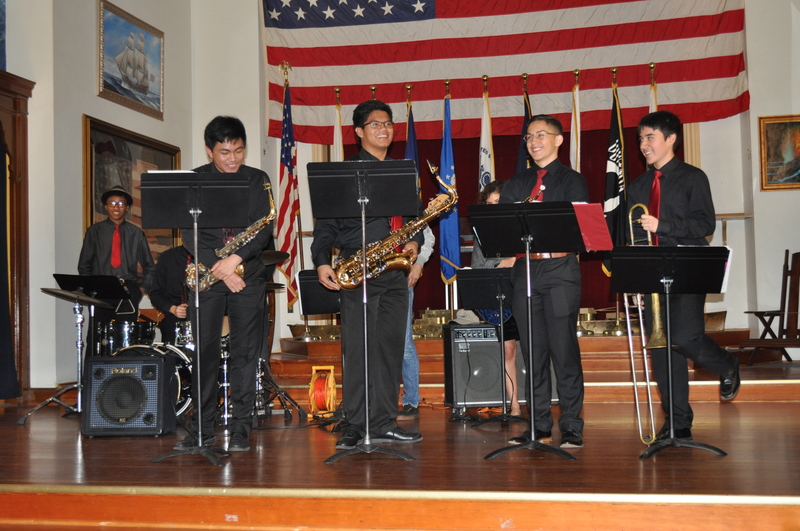 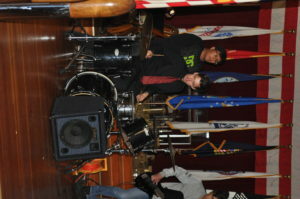 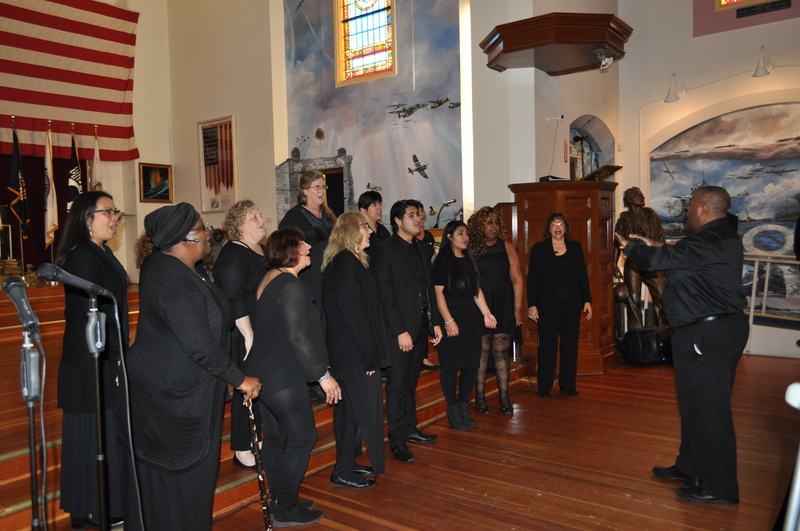 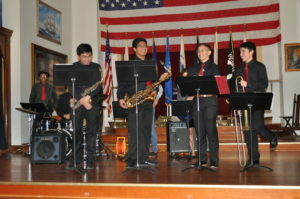 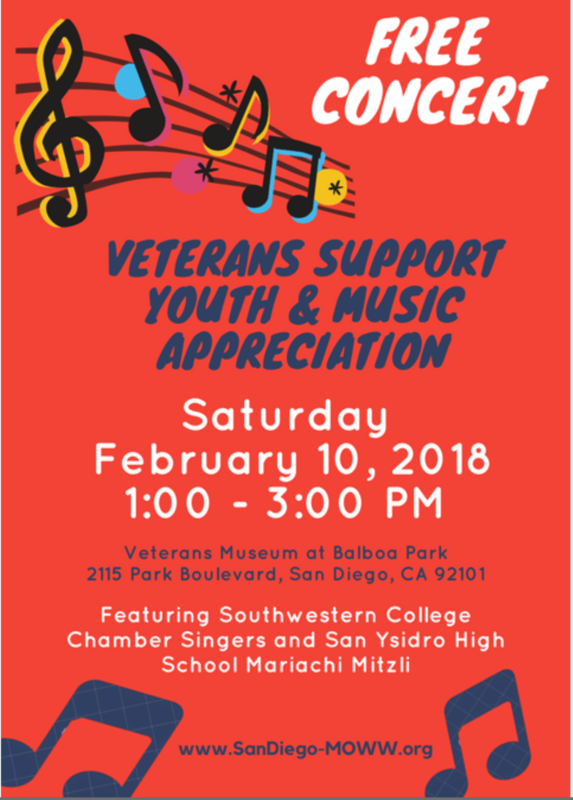 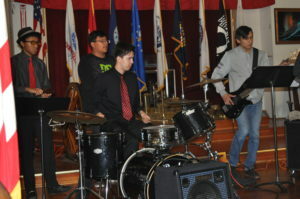 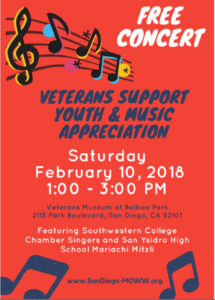 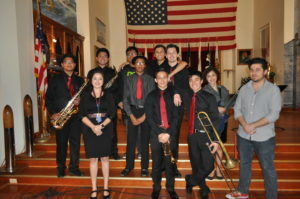 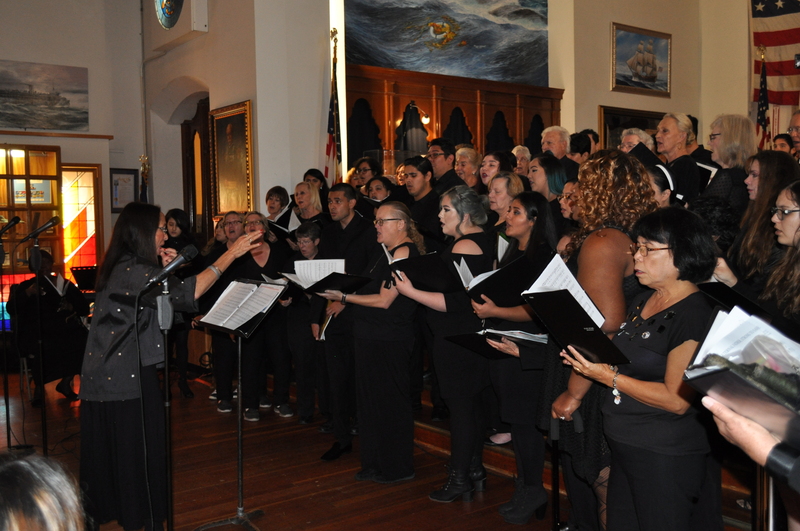 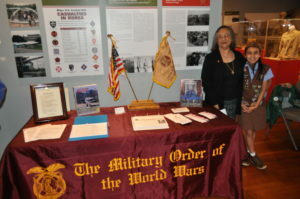 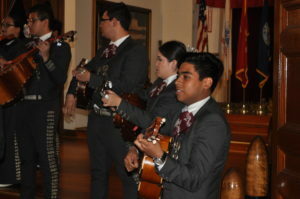 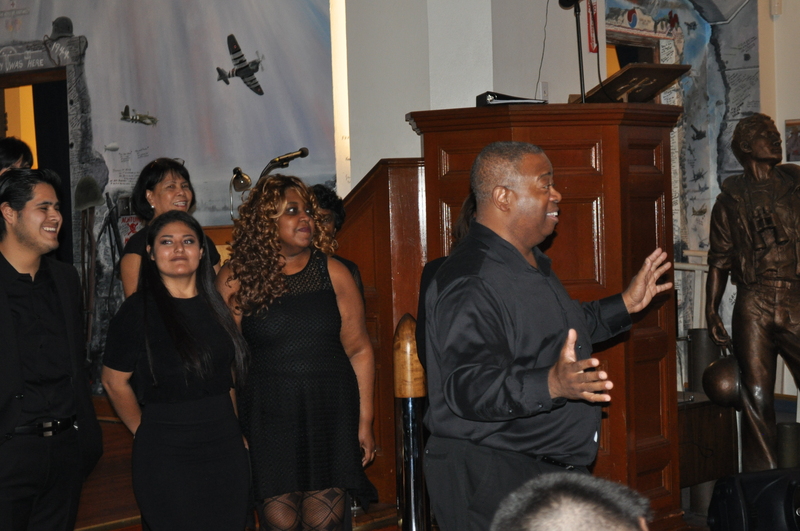 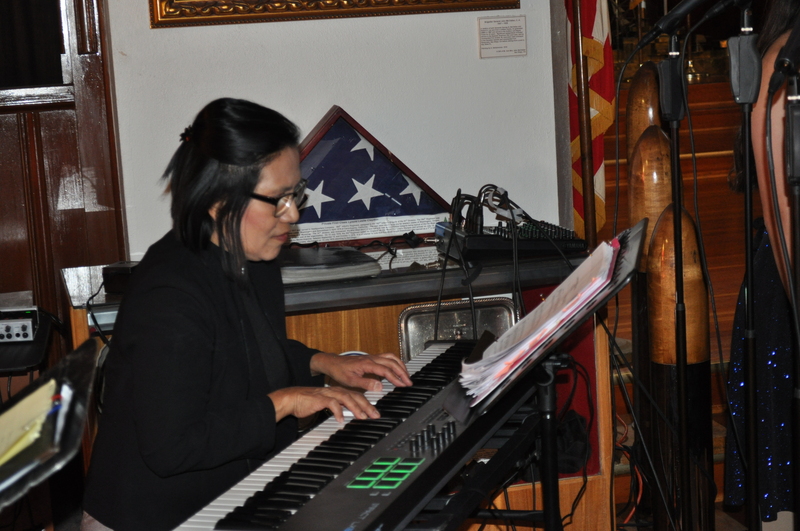 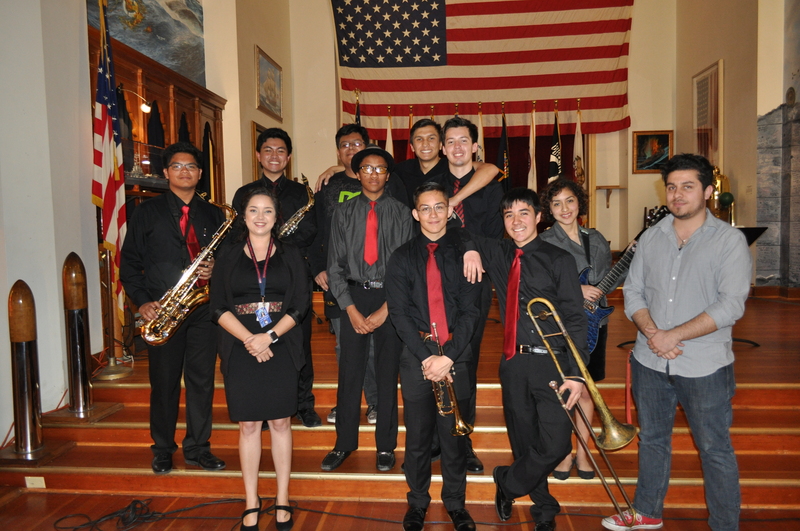 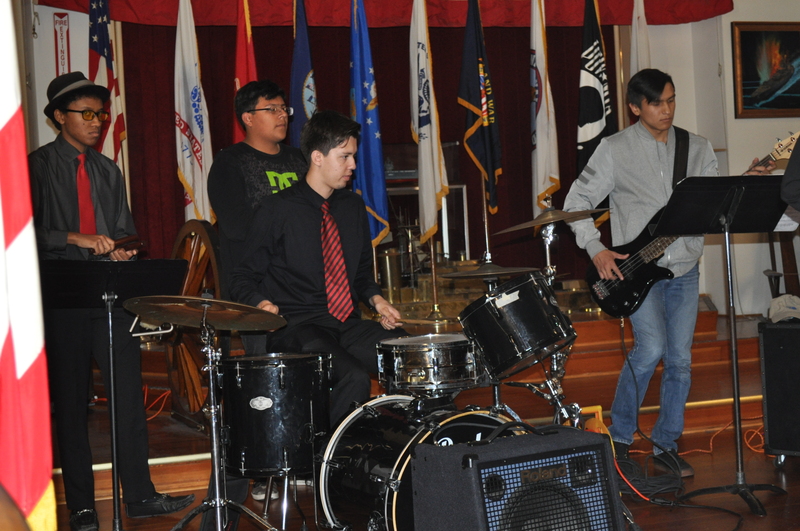 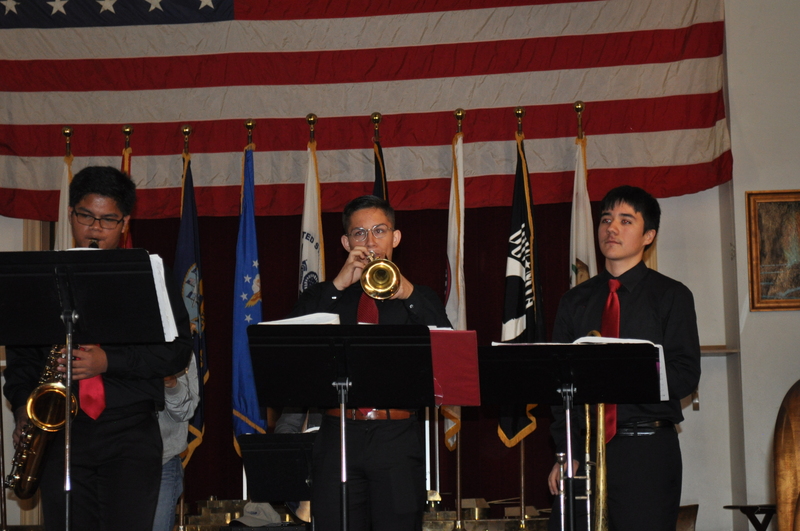 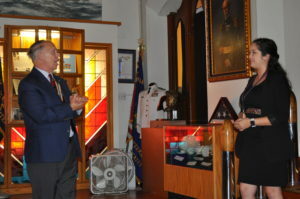 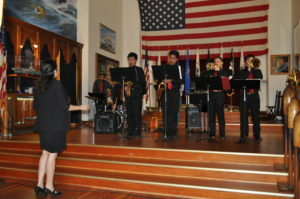 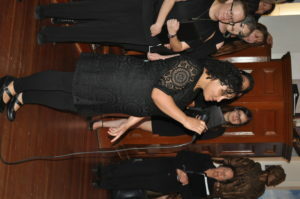 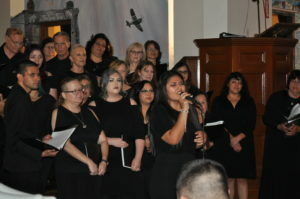 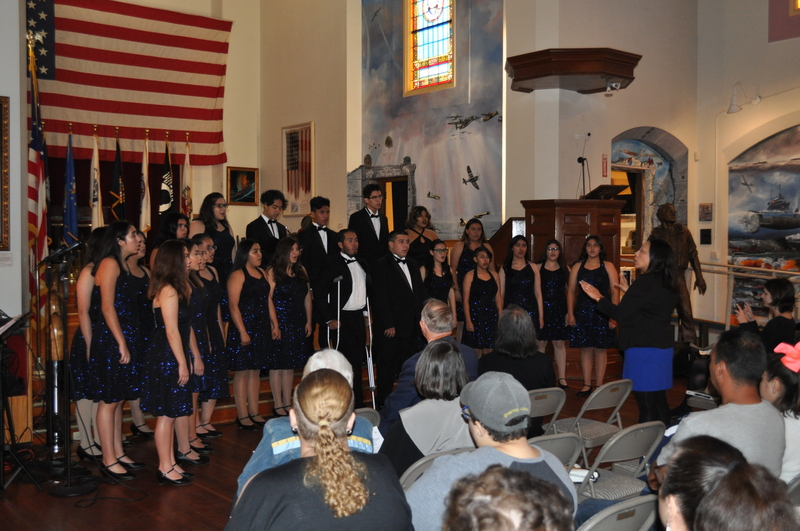 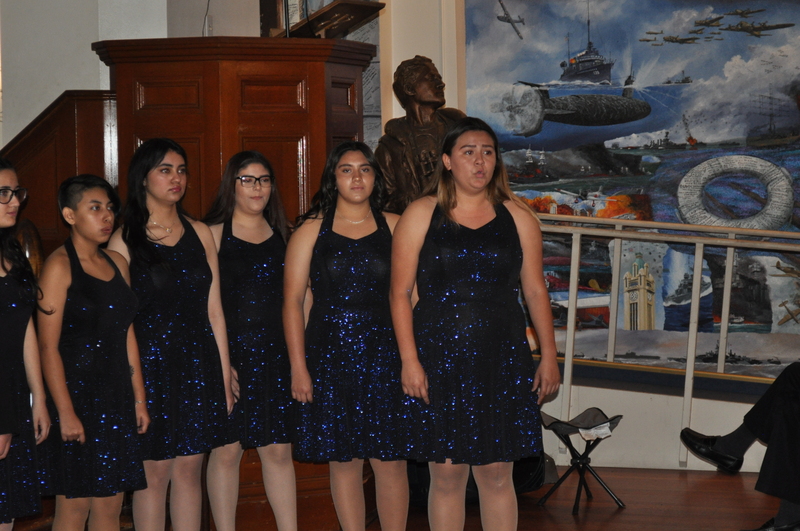 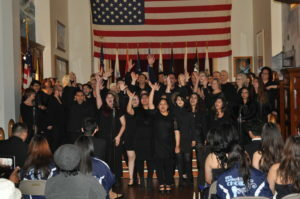 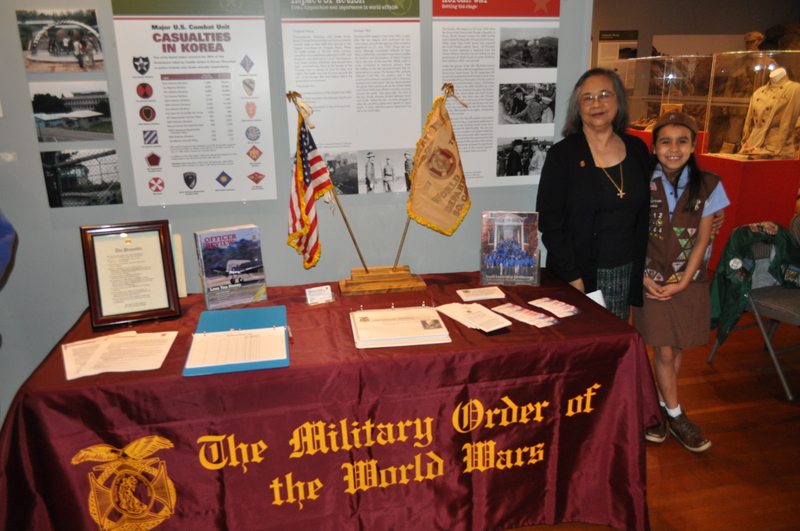 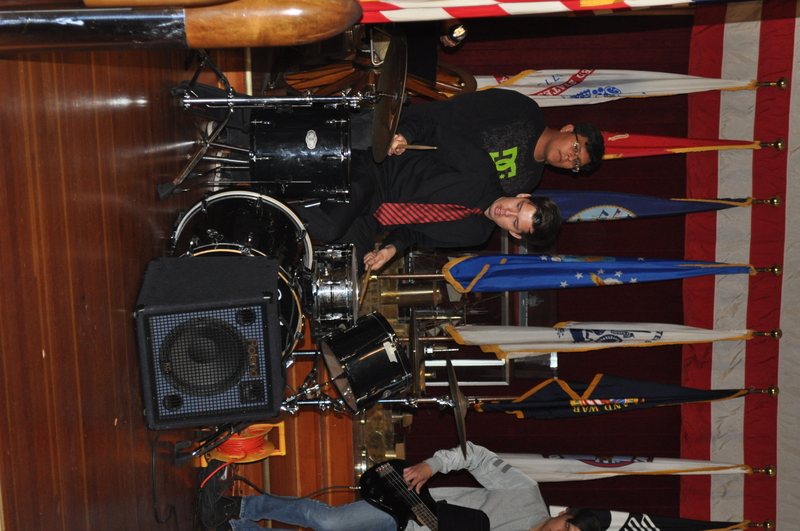 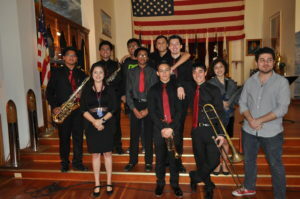 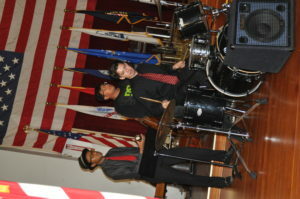 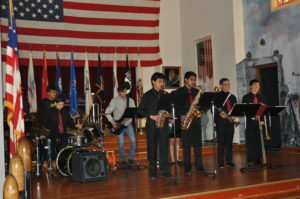 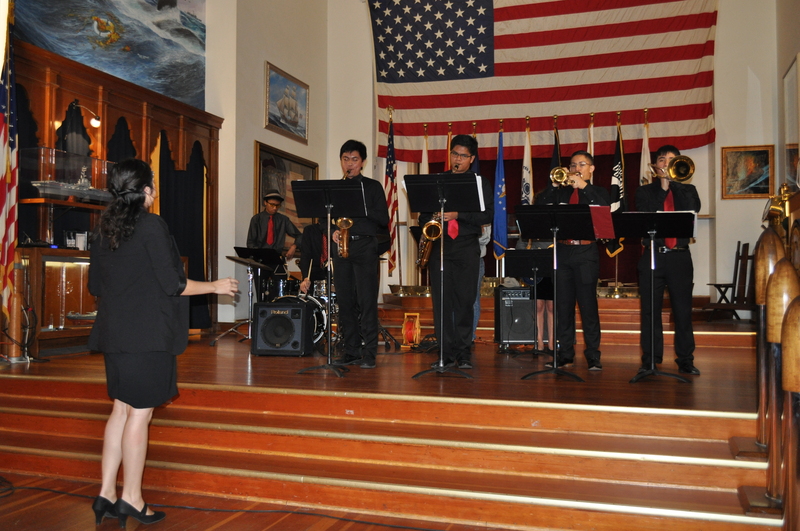 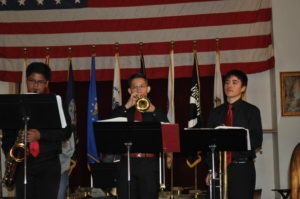 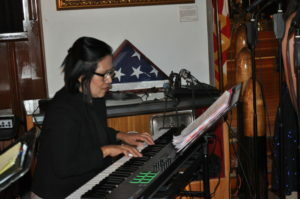 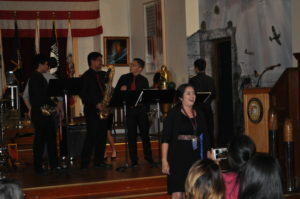 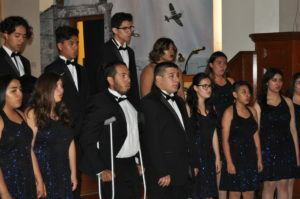 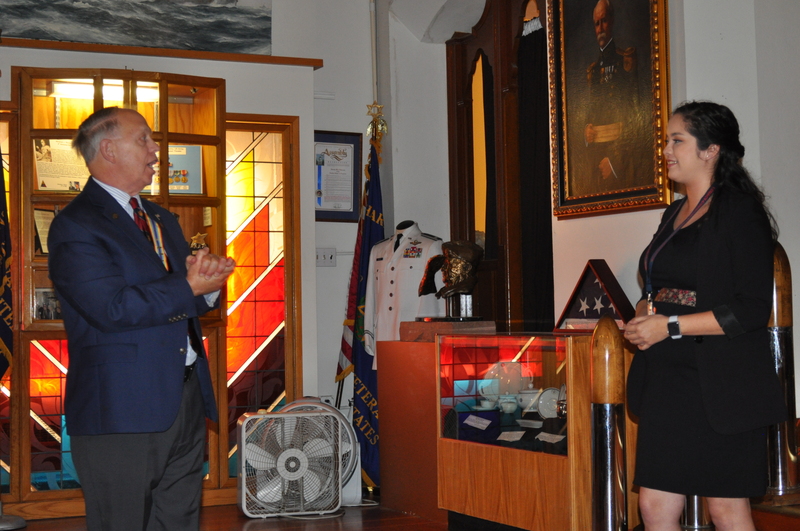 Come s upport our talented San Diego youth as they entertain us with a free music concert at the Veterans Museum at Balboa Park Saturday, Feb 10, 1:00 – 3:00 pm. 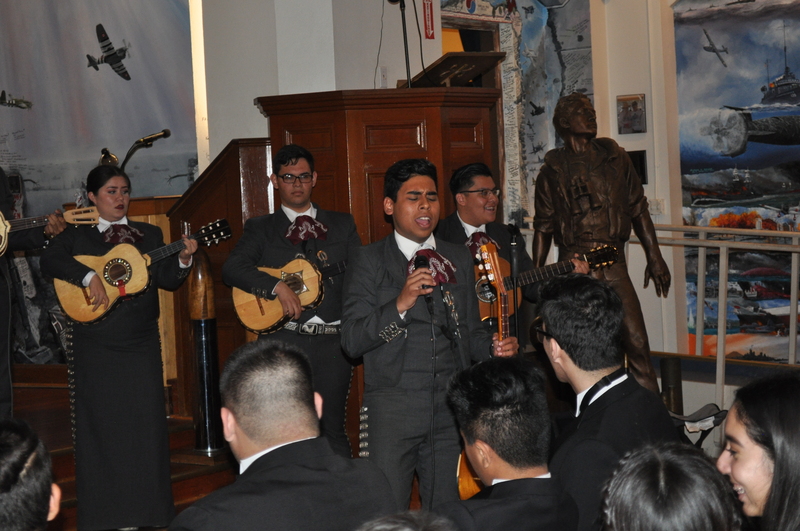 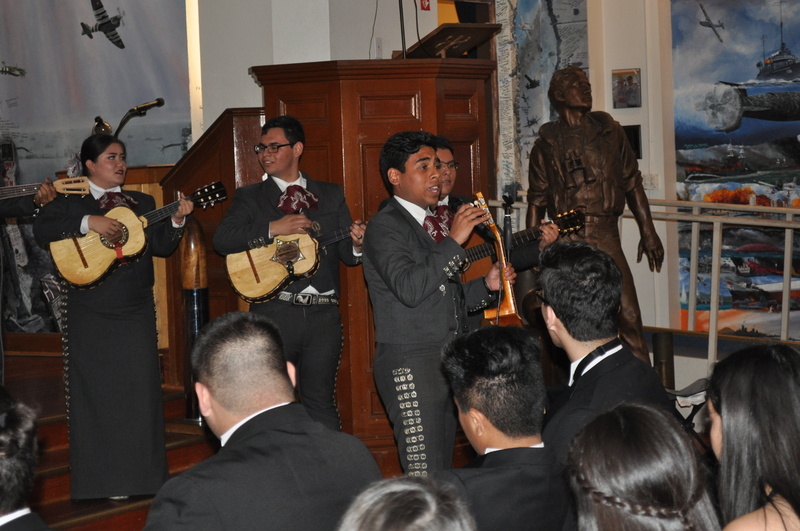 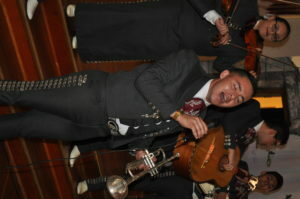 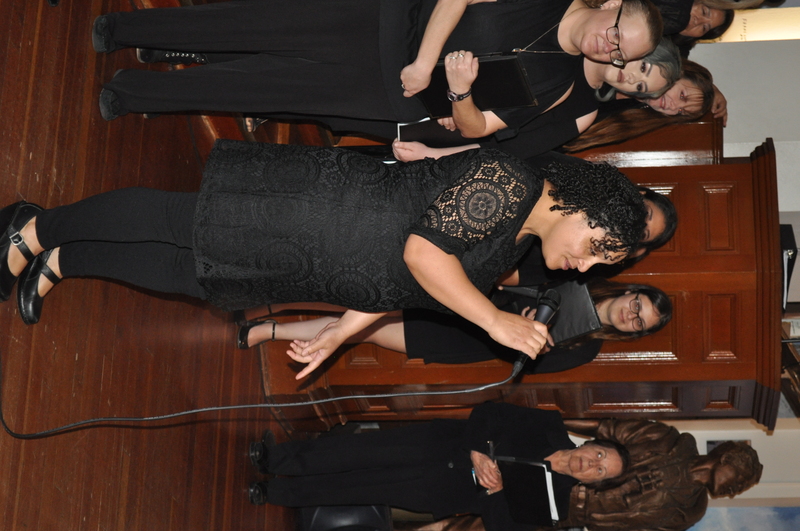 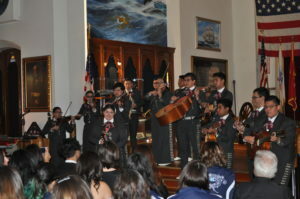 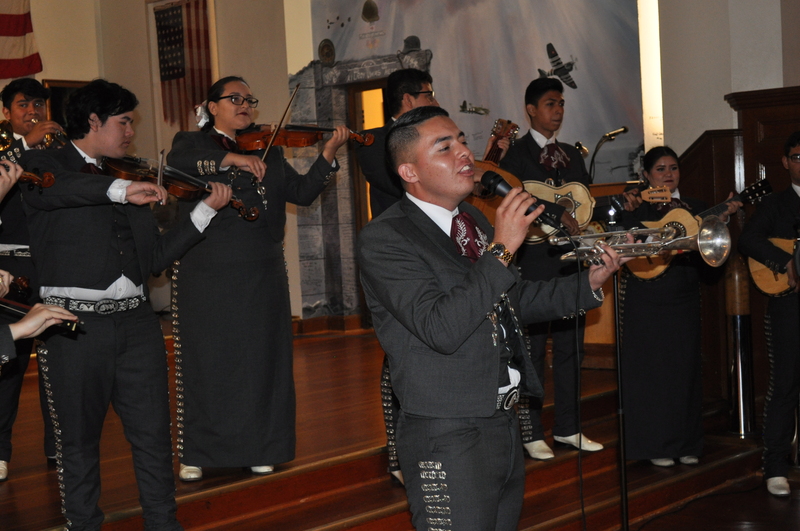 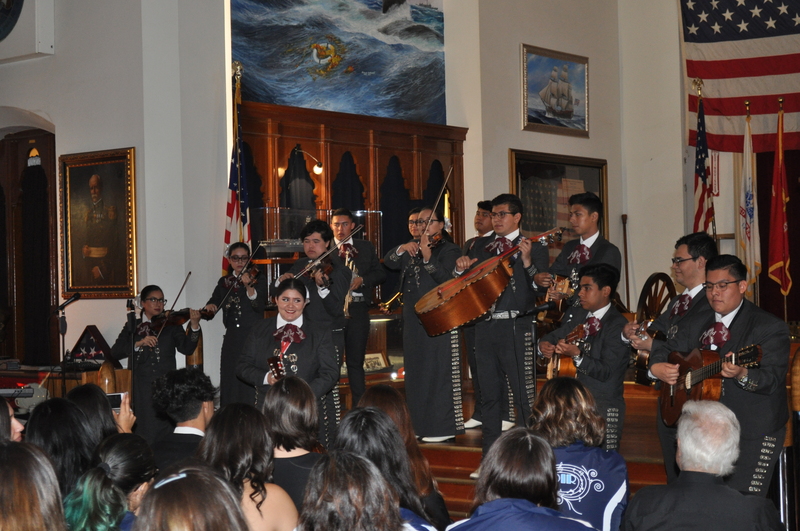 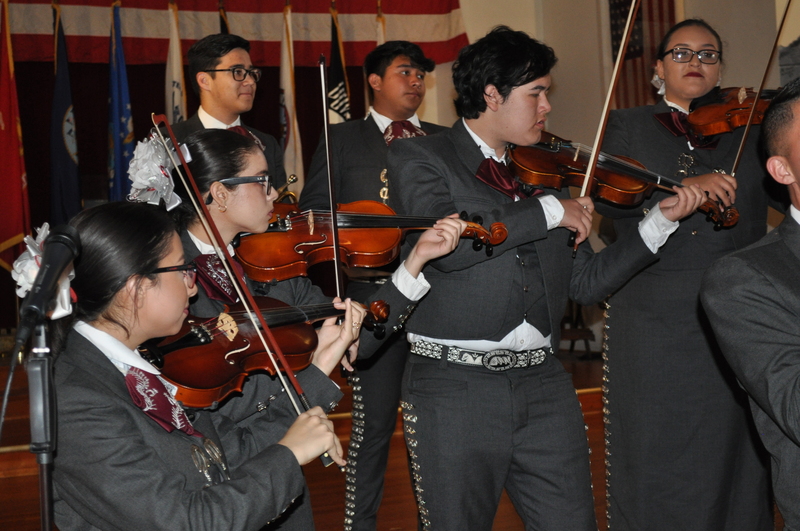 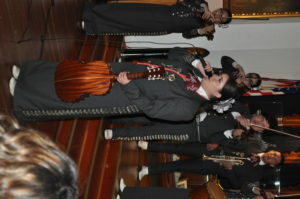 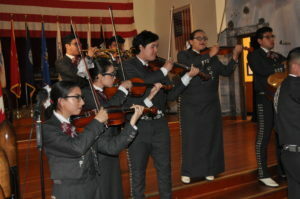 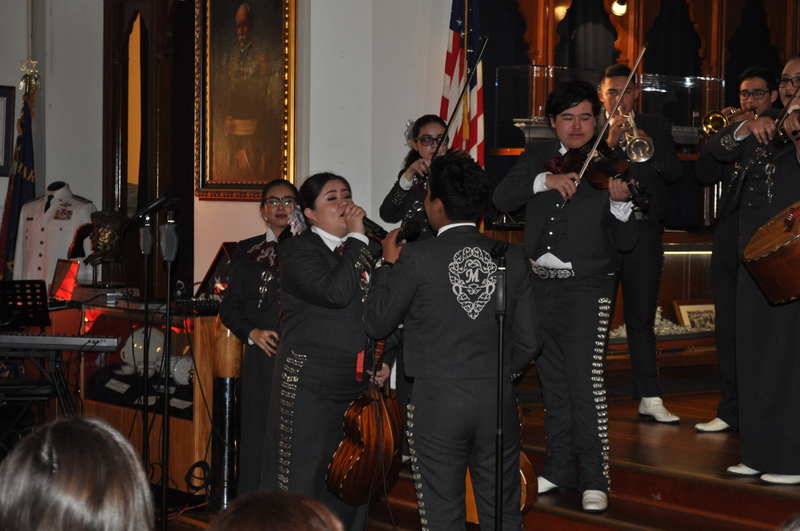 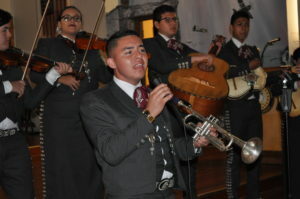 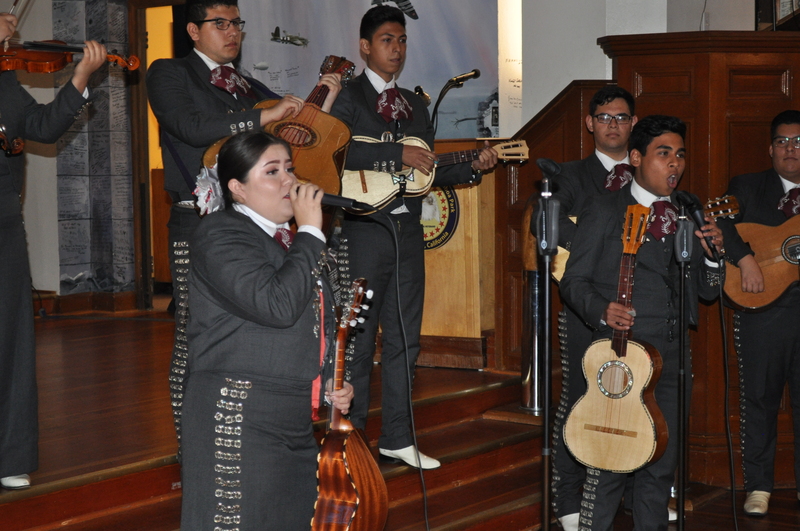 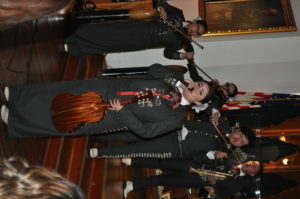 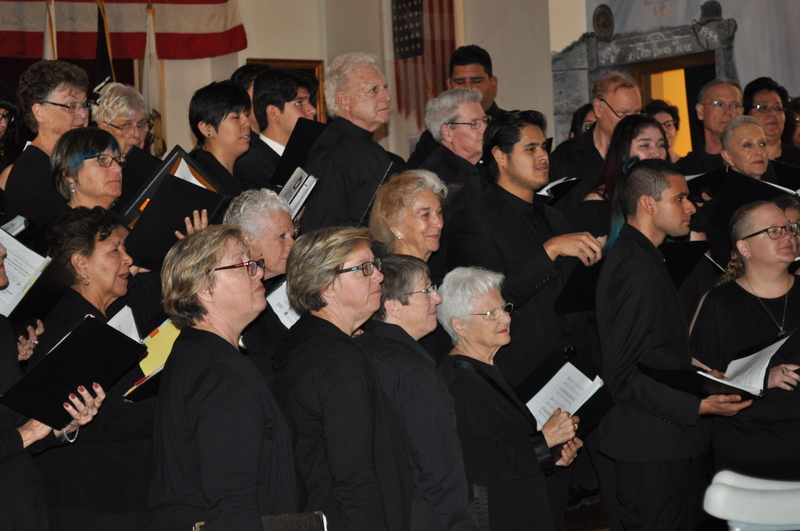 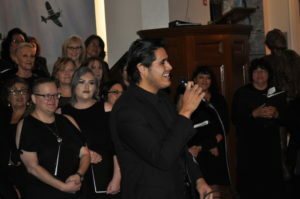 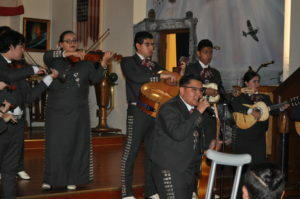 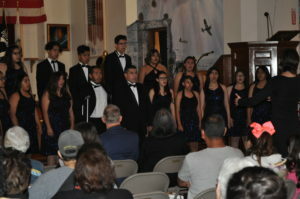 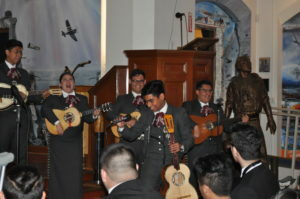 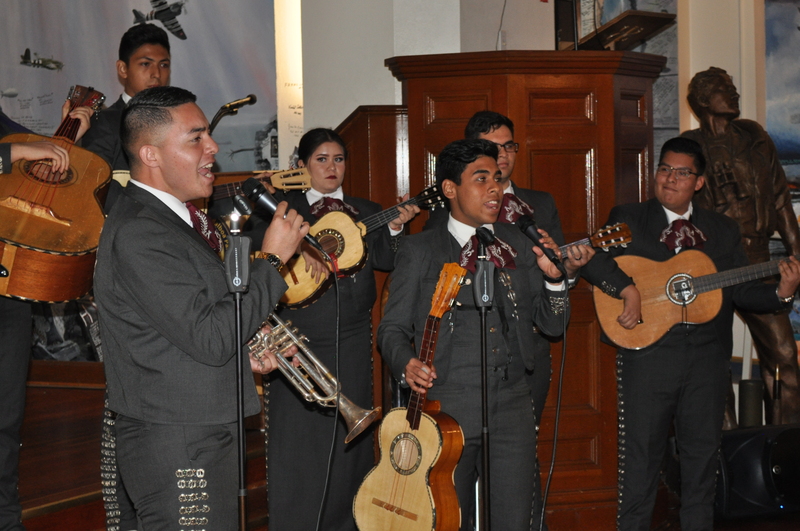 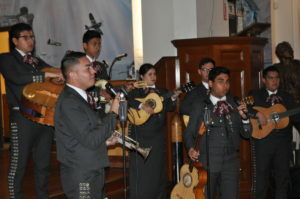 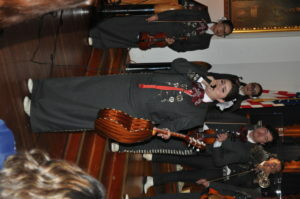 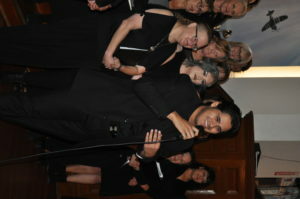 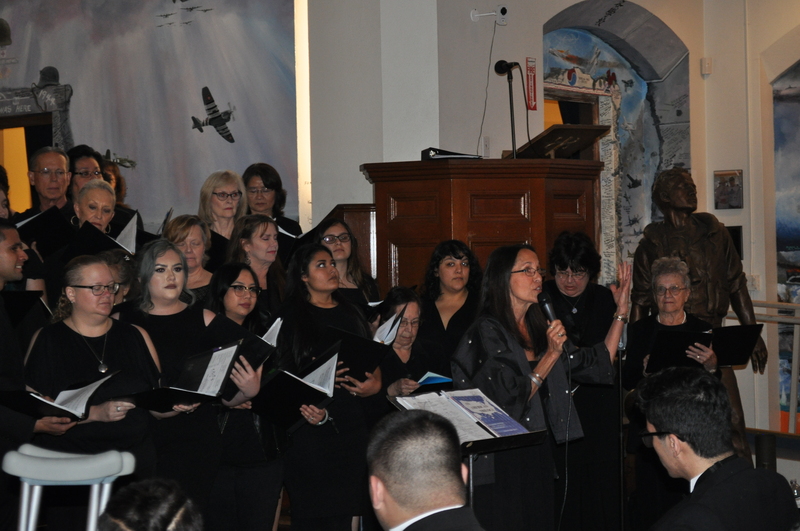 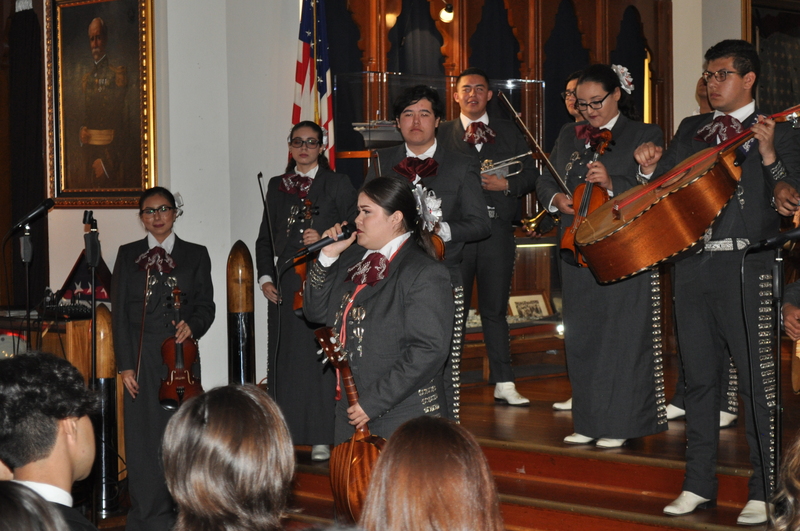 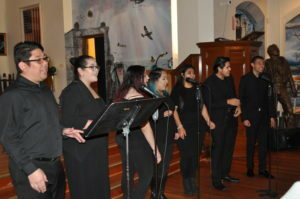 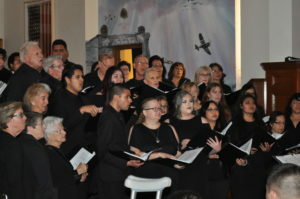 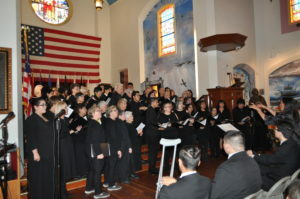 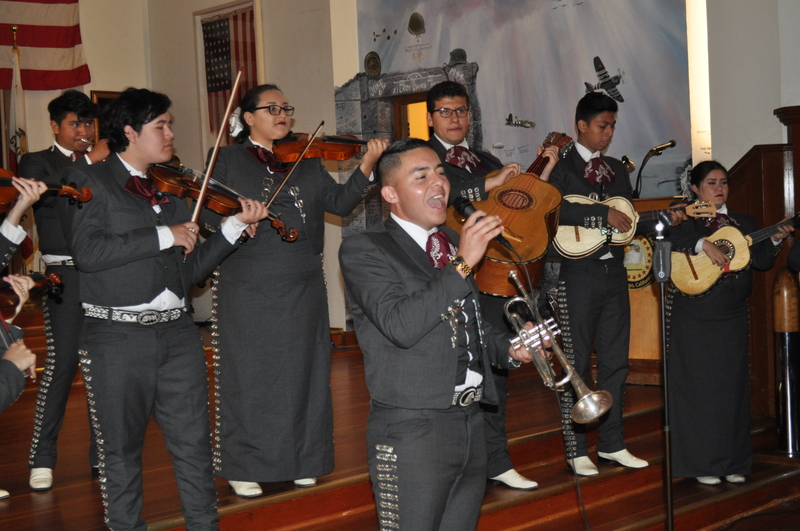 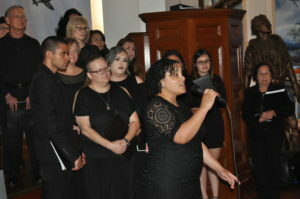 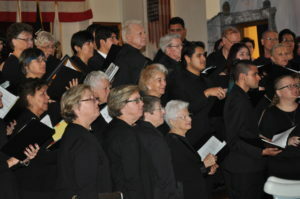 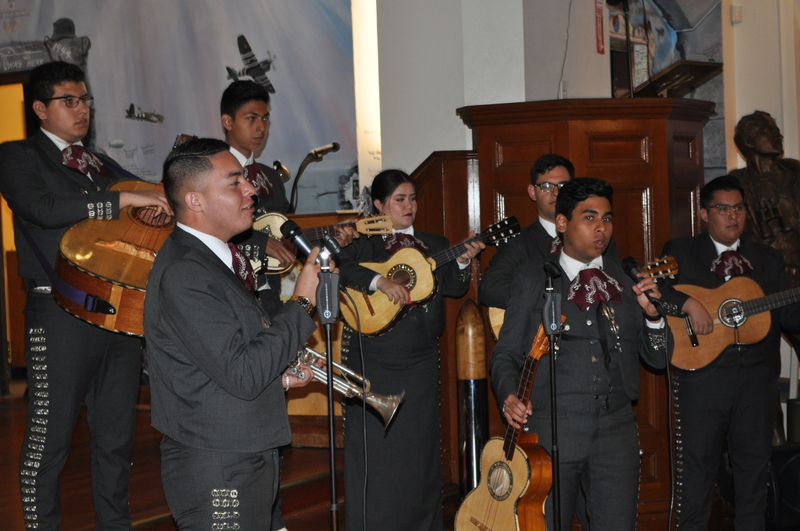 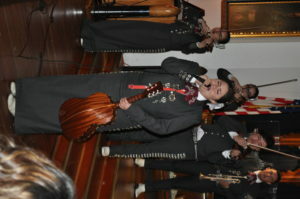 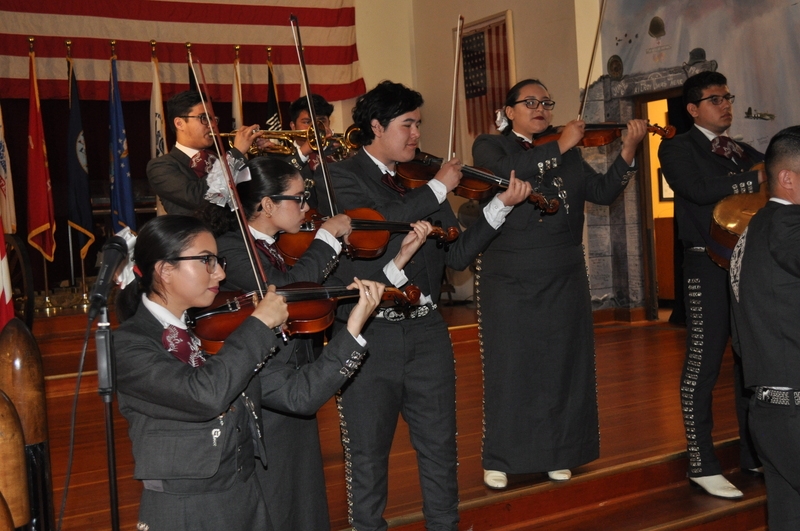 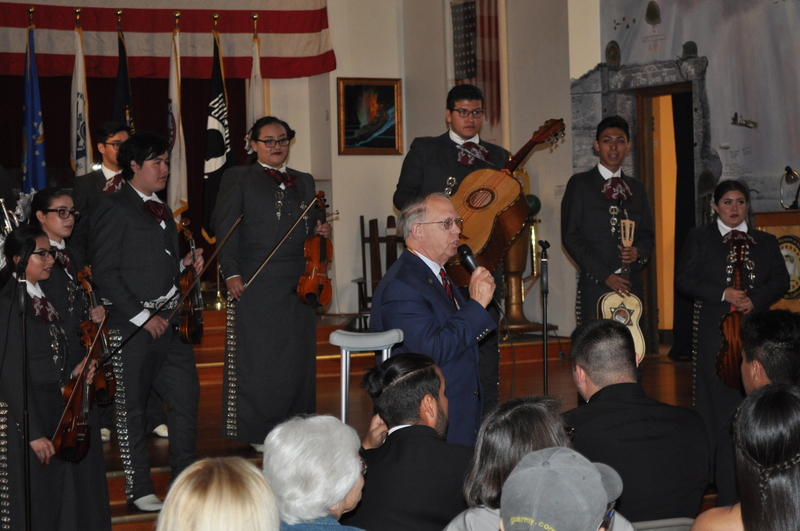 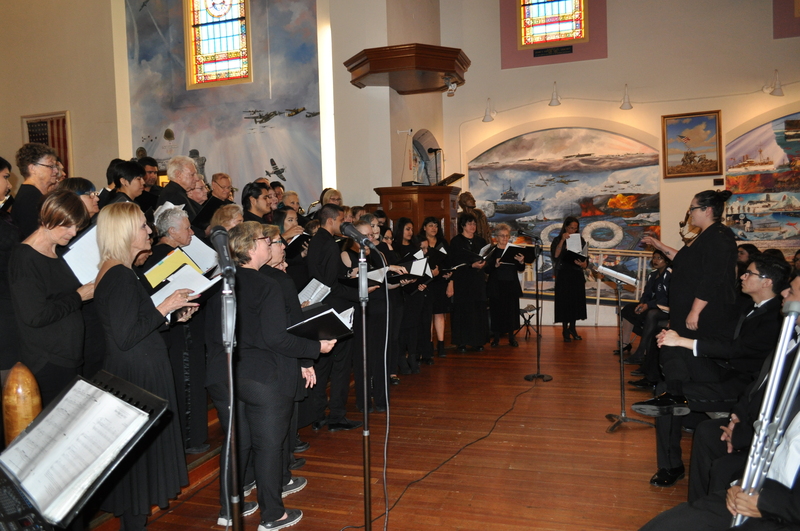 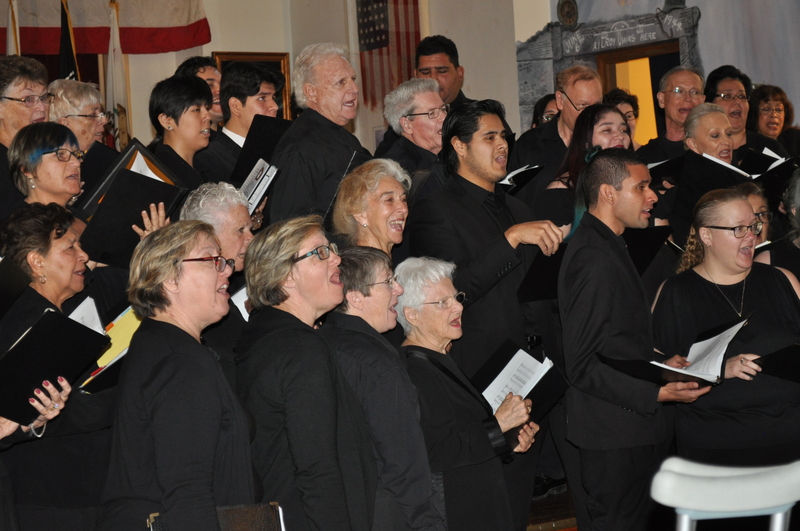 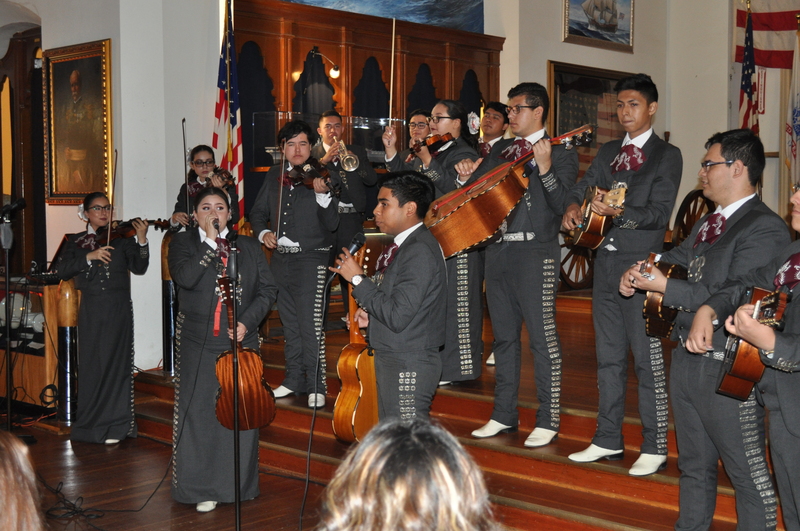 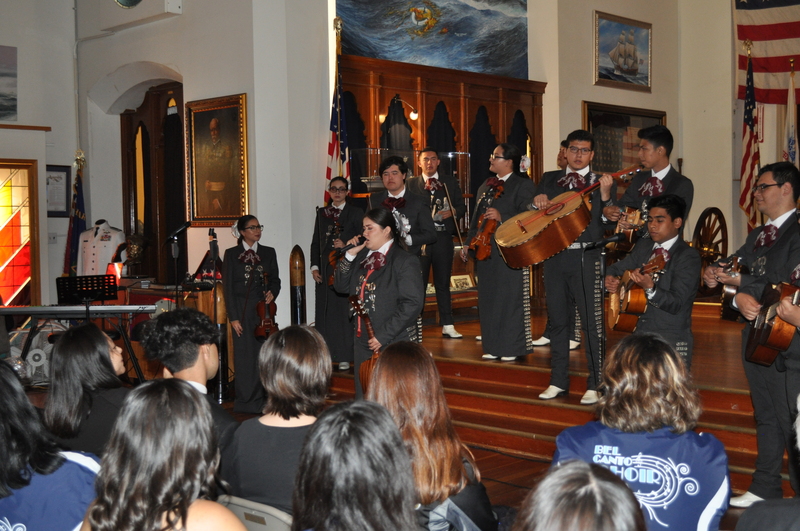 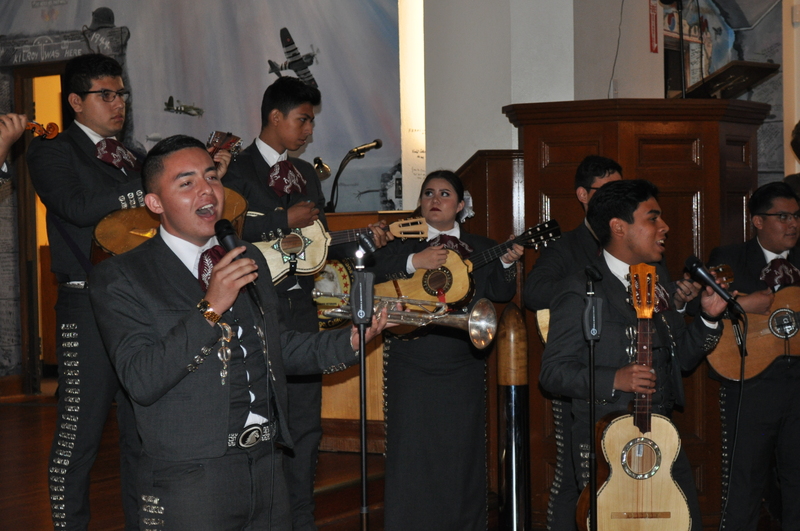 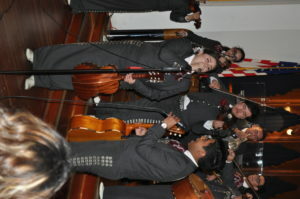 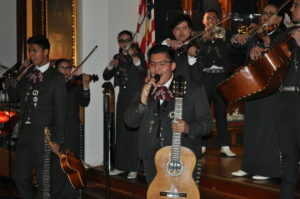 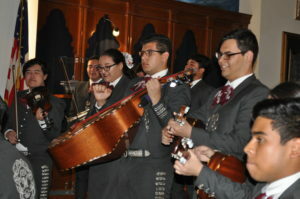 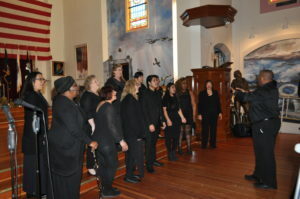 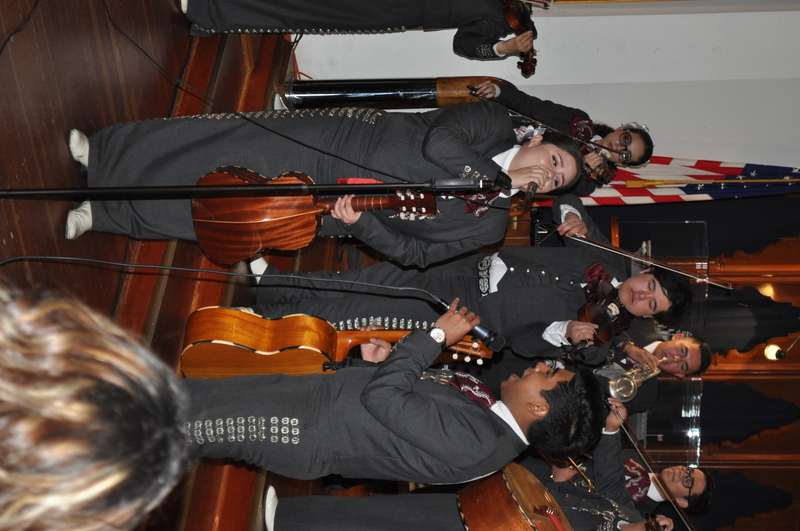 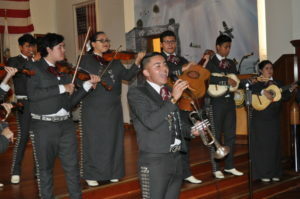 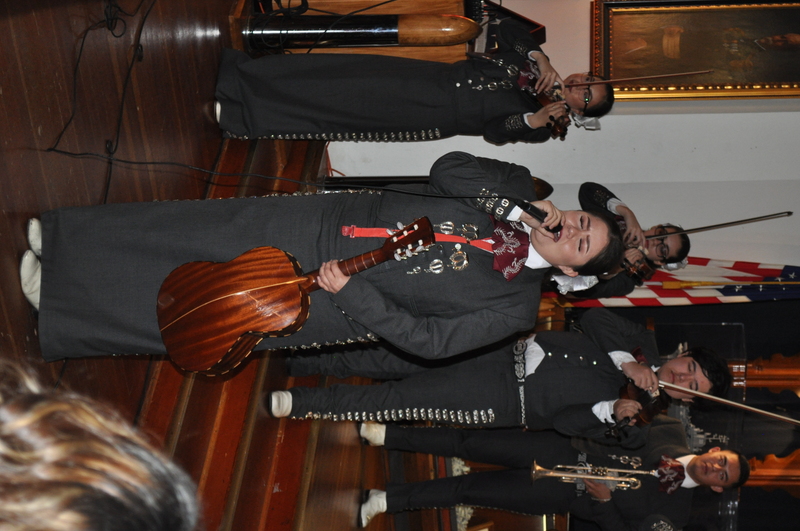 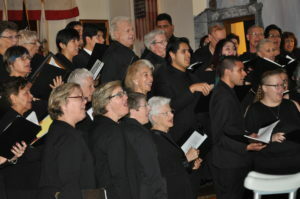 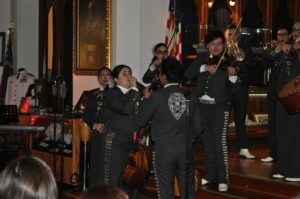 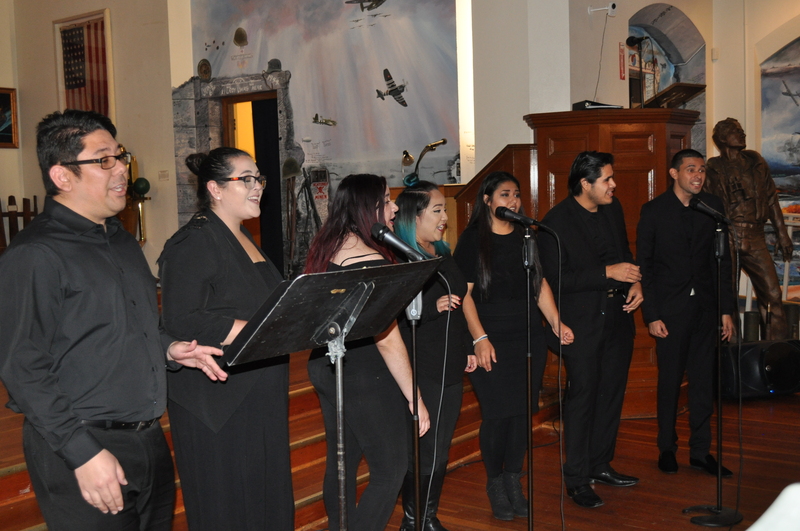 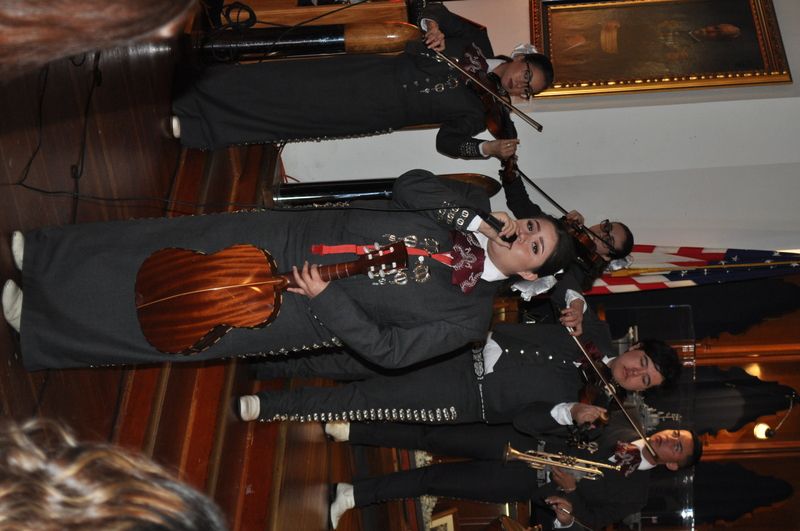 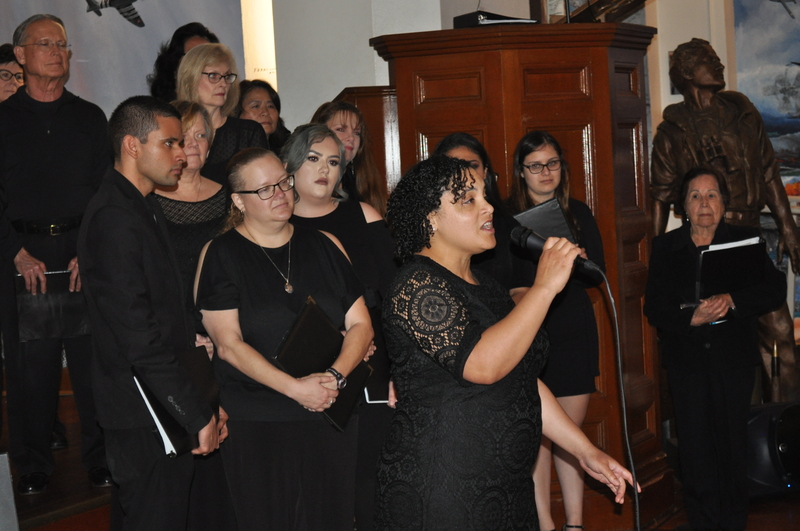 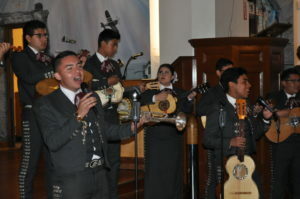 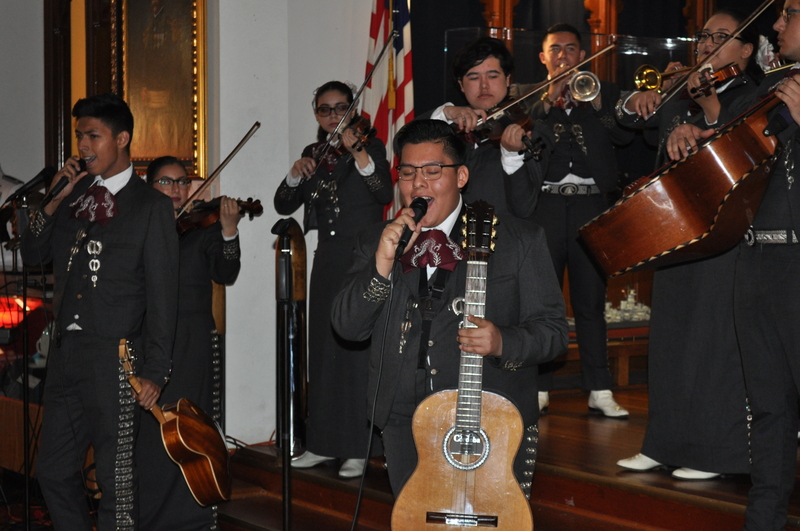 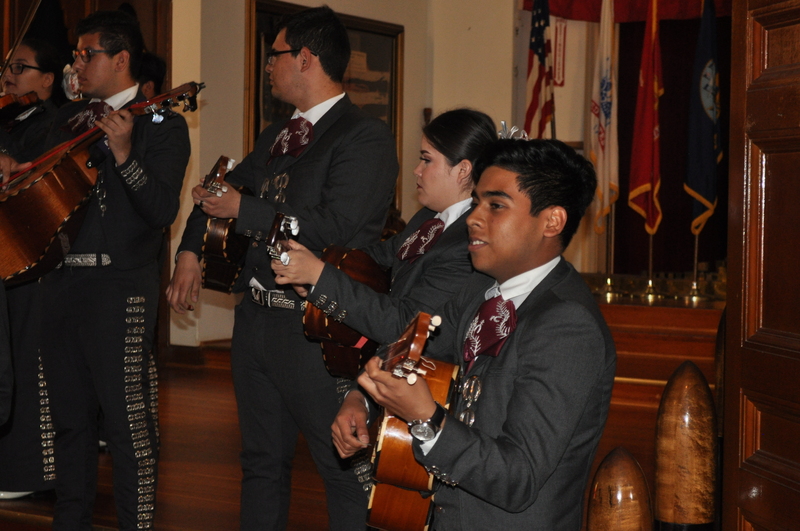 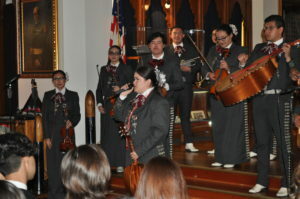 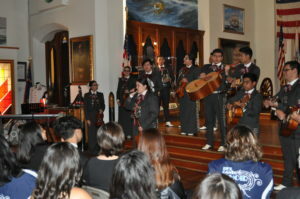 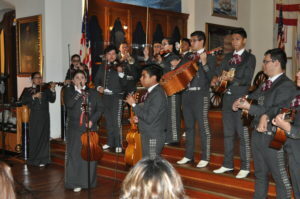 The San Ysidro High School Mariachi Mitzli and the Southwestern College Choral Music program.